Did you know we add up to 500 new free sound effects every week? I personally spend up to 60 hours a week recording, editing and uploading, which, as you can imagine, takes a lot of time and energy, but I do it because I love it and also I know our members love our sounds too. But if you’re a casual user of our website and have a standard Basic Account, you might not realise that every week, we also had hundreds of other sounds that can only be accessed by our Gold Members. The reason for this is simple… in order to survive and keep zapsplat.com growing, we need money, so we ask for donations. If a member donates, he or she will be assigned a Gold account which gives them many extras, such as removal of the attribution requirement, access to the full quality uncompressed wav files as well as mp3s, lists and more. Up until yesterday, these Gold sounds were hidden and only accessible to Gold members. However we realised that actually, it might be good for our Basic members to be able to find them in searches and while browsing our categories, to show them what they are missing. The only thing you can’t do is download and use them, unless you donate and upgrade. 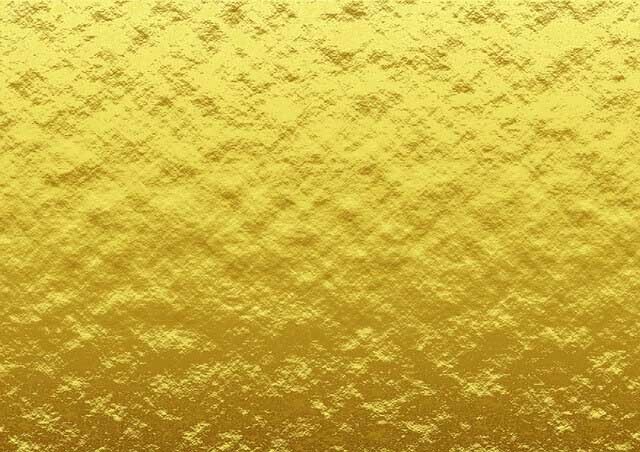 So you’re a Basic member and maybe you want to check out our Gold sounds, maybe you want to see if there are any other sounds you can’t find available for Gold members. 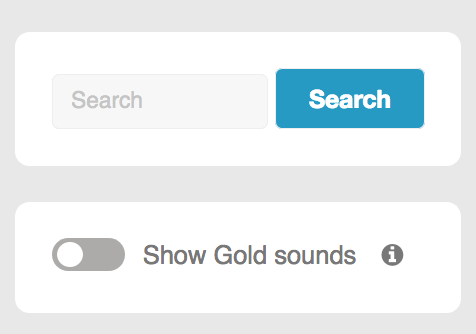 Now, all you need to do to show Gold sound results is switch the toggle to on, and any search or category will now list them, mixed in with the standard results. The toggle is found in the right sidebar, just under the search box. Setting this to on will now show you all Gold results, until you turn it off again. If you decide you want to upgrade to Gold, you can do so on a monthly or yearly recurring basis and cancel at anytime. This means for just £3 per month or £20 per year, you’ll have constant access to Gold sounds plus all the other benefits of a Gold account. Want to cancel after just a month, no problem. We’ll leave your account as Gold until the end of the paid month before it returns to Basic. Any sound downloaded within the Gold upgrade period retains attribution removal privilege for life. By donating and upgrading, you’re supporting zapsplat.com and myself by helping the site to grow, to pay developers to add new features and cover our growing costs.